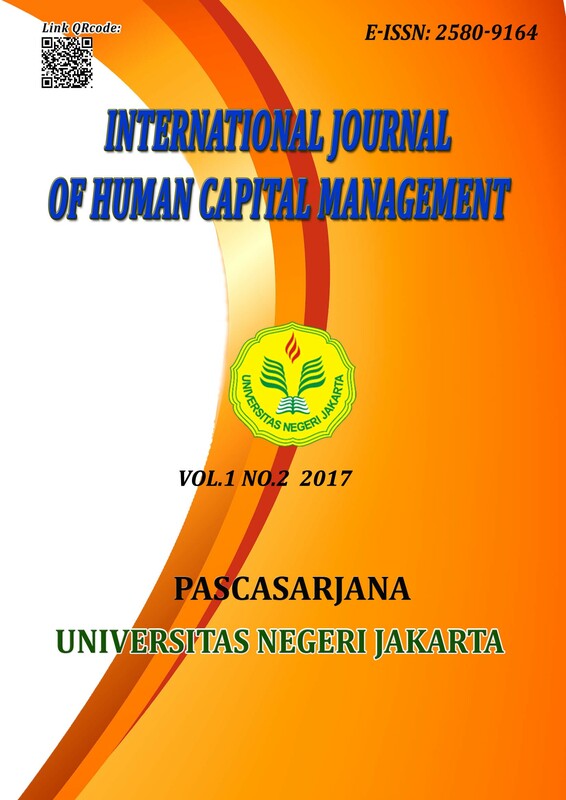 The purpose of this study was to Determine the effect of organizational culture, cohevision team, persoanlity, and trust of organizational commitment outlet leader in Bank Negara Indonesia, Regional offices, Senayan Jakarta. This research tried to answer problems about the organizational comitment with increasing evidence of service employee. The research was conducted on organizational commitment involving of 98 outlet leader had been selected from a target Populations of 130 outlet leader by using the quantitative approach with path analysis methods. The research of hypothesis testing show: (1) organizational culture had a direct positive effect on organizational commitment; (2) personality had a direct positive effect on organizational commitment; (3) trust had a direct positive effect on organizational commitment; (4) organizational culture had a direct positive effect on trust: (5) cohevision team had a direct positive effect on trust: (6) personality had a direct positive effect on trust: (7) organizational culture had a direct positive effect on cohevision team (8) personality had a direct positive effect on cohevision team: Therefore to improve the organizational commitment of outlet leader in Bank Negara Indonesia, Regional Offices Senayan Jakarta. Need to increase is organizational culture, cohevision team, personality and trust. Keywords:Organzational Culture, Cohevision Team, Personality, Trust, OrganizationalCommitment.